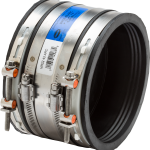 Does your project require custom coupling sizes and/or chemical resistance? 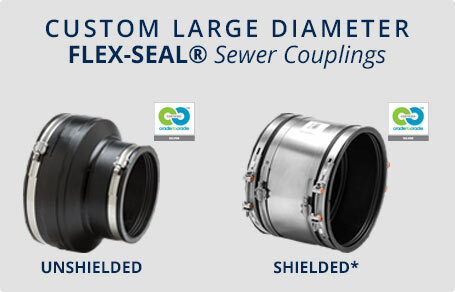 Even with the widest selection of flexible coupling sizes in the industry, we realize some jobs need custom couplings. Mission Rubber is unique among rubber manufacturers. Our vertically integrated operation combines rubber mixing, molding operations, metal stamping, tooling and final assembly in a single campus. Your custom order will be tracked by a modern MRP system and supported by a team of professional technicians, engineers and managers. 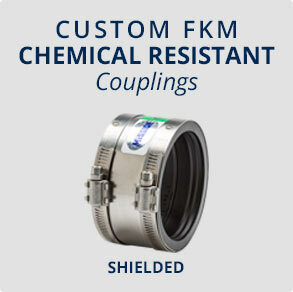 Choose from large diameter or chemical resistant couplings. Designed for the repair, alteration and rehabilitation of large diameter gravity flow sanitary, DWV and storm sewer systems. 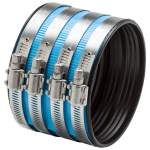 Designed to provide flexible, watertight joints on chemical drainage systems. Next Day orders received before 10AM PST can ship next business day. Same day orders received before 10AM PST can be picked up at Will Call. Factory lead time: 48 – 72 hours. NOTE: All custom couplings orders are non-returnable and non-refundable. For non-pressure, gravity flow applications only. Choose a custom coupling type below, tell us about your pipe system, and submit your request. 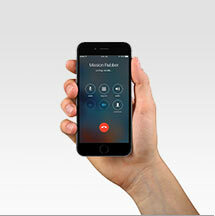 A Mission Rubber representative will contact you to confirm your order before processing. To request a quote by fax, download and complete this form, and to fax to (800) 637-4601.